Tomorrow is the last day to vote for me (Nanny to Mommy) as Top Couponing Mom and I would really, really appreciate it, if you shared a click. Thanks! 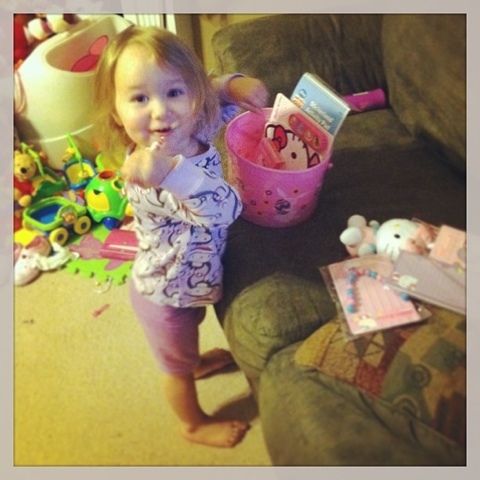 This week's Wordless Wednesday, features pictures from our Easter. How was yours? Did you hunt eggs? Get/give Easter baskets? Go to church? Wear a pretty spring dress? I'd love to hear all about it! Aww... your daughter is really cute!! 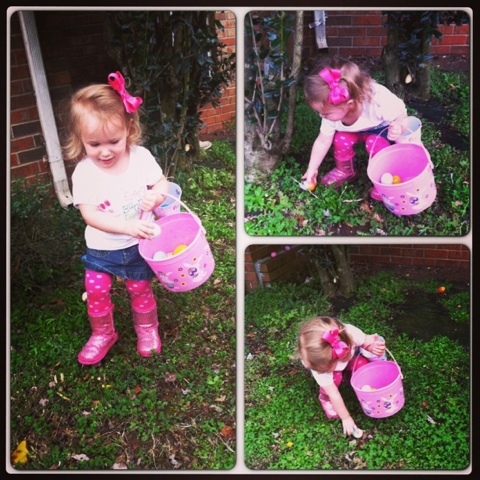 Love the pink bucket used for ester egg hunting. looks like she's had a ball of great fun!! Your daughter is so super sweet! I am loving the sleeping picture. 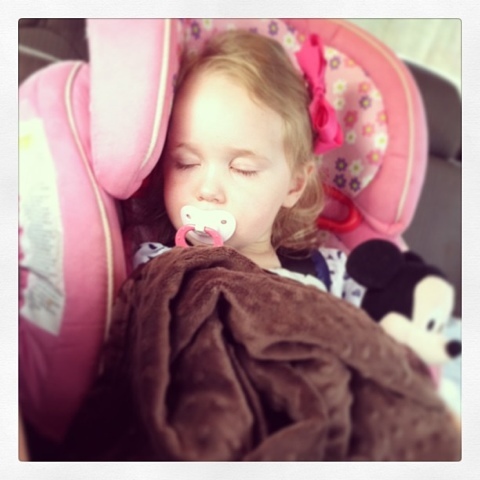 I live for the sleeping picture! Haha! These cute photos brought back memories of my children going through their Easter baskets and hunting for eggs. 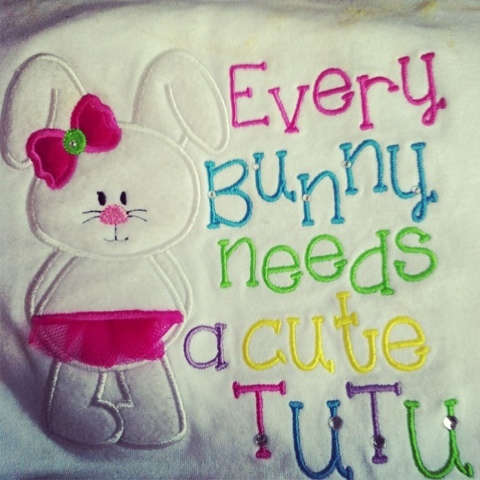 What a precious time this for you to enjoy your little girl at this stage! Hold on to the moments because they truly are fleeting! Thanks for sharing and hosting another week of WW! She looked like she had a great time and got plumb tuckered out!! Thanks for hosting today! Love seeing egg hunting photos. My son passed out about 6pm. LOL! The pictures are adorable thanks for thanks for sharing them with us. Have a great week. Awwww So many wonderful memories being made, and so many good memories you have reminded me of. Thanks for sharing. PS I voted for ya!! Love to see her, innocent one. These are cute. I love her little boots! Lovely Easter pictures. Thanks for hosting and Happy WW!